We go through your house, room by room and show you what wall art to hang in each. 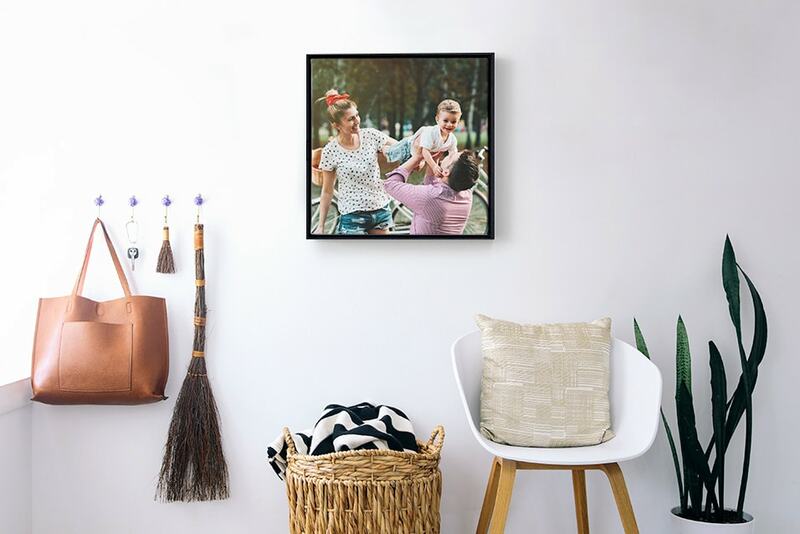 Set the tone for the house with a family portrait on a canvas wall art. 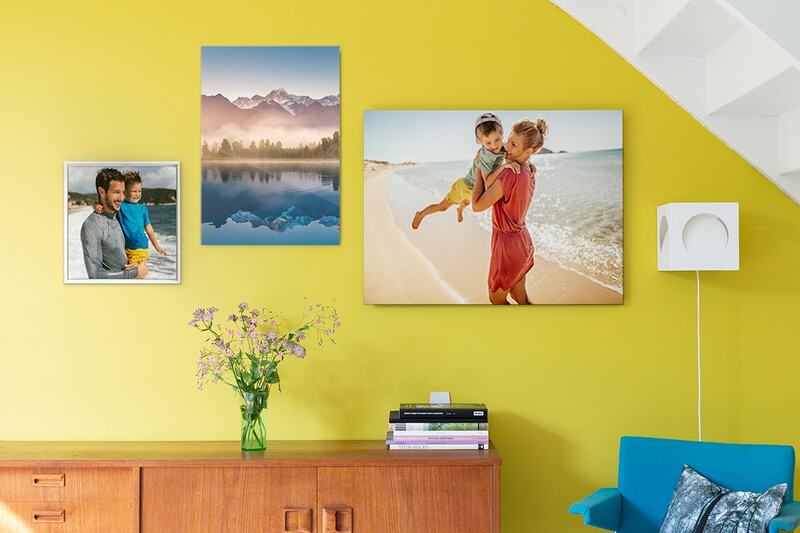 The homely feel of canvas will ensure it doesn’t look too showy. 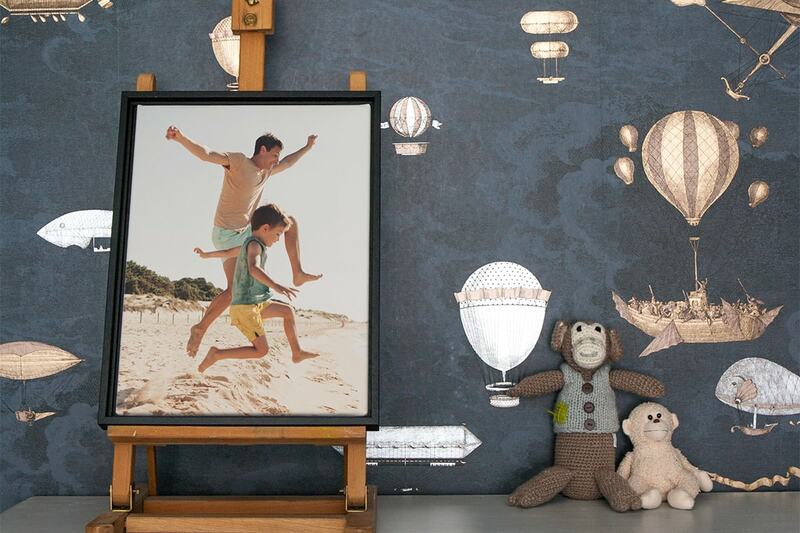 Create a photo wall cluster of all your adventures as a family. You can use different wall art materials for this to give the photo wall some texture. 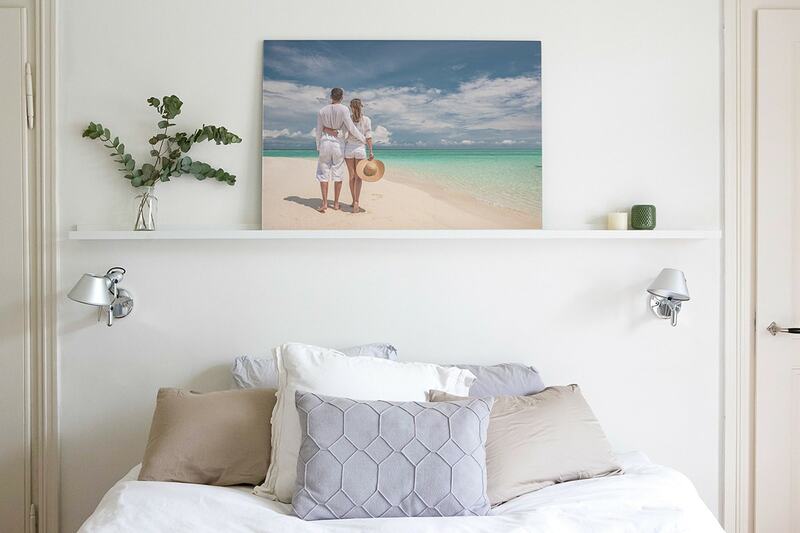 The bedroom should be a calm retreat away from the rest of the house so your wall art should reflect this. 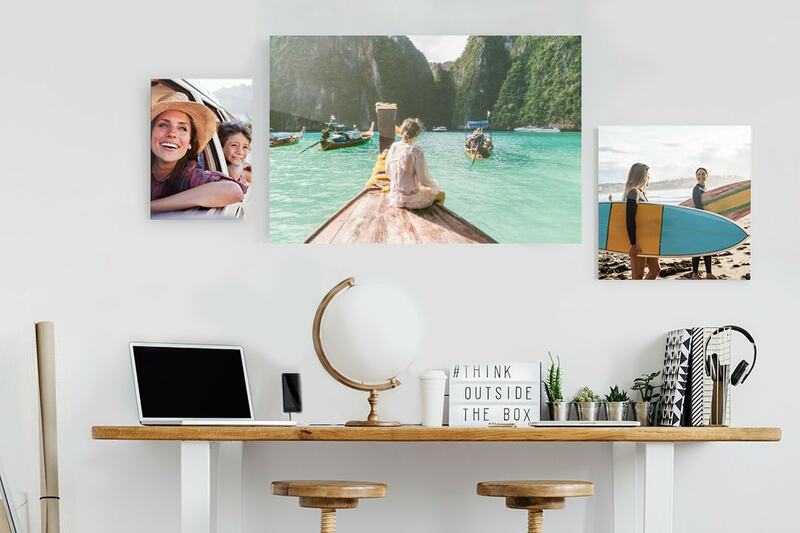 We love canvas wall art of a holiday you took recently and because canvas wall art is excellent value you can swap it often and keep your bedroom looking fresh. This is where you should print your favourite photo… or what people call ‘the money shot’. Print it on a museum-quality acrylic wall art and notice the sharp image quality and beautiful shine. 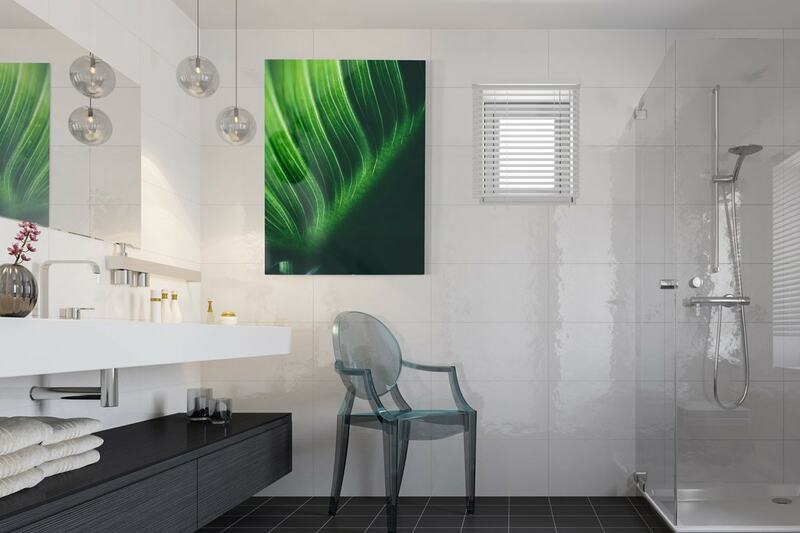 Our aluminium and acrylic wall art are both resistant to steam so perfect for hanging in the bathroom. We would steer clear of portraits in the bathroom and instead opt for a close-up artsy shot of nature. 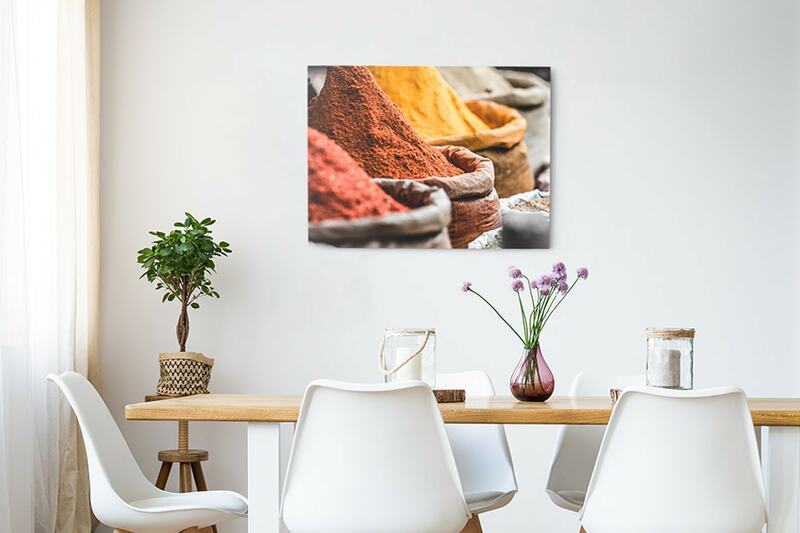 You might not think to hang wall art in your kitchen but it will really bring the room to life. We love photos of food (naturally) in this room. 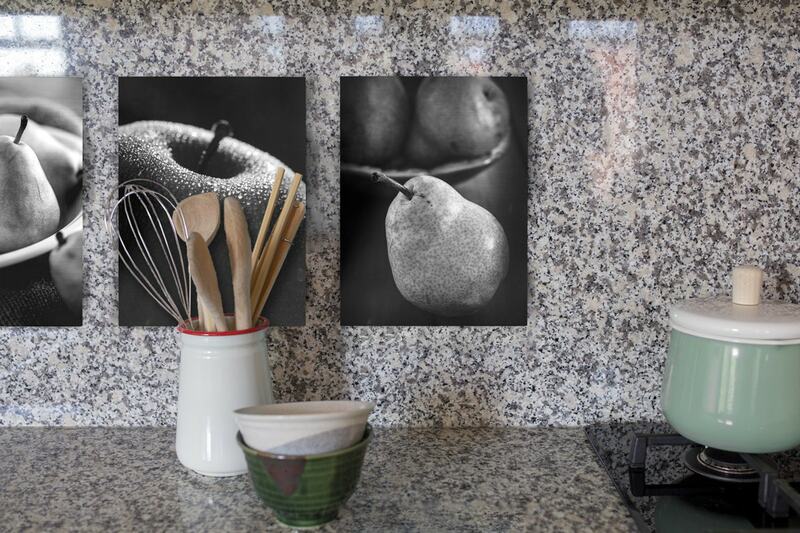 Similar to the bathroom, acrylic and aluminium work best as they’re resistant to steam, so print your best food photography on one of these. Since this will often be the first wall art your guests see, go with something that’ll catch their eye and impress them. 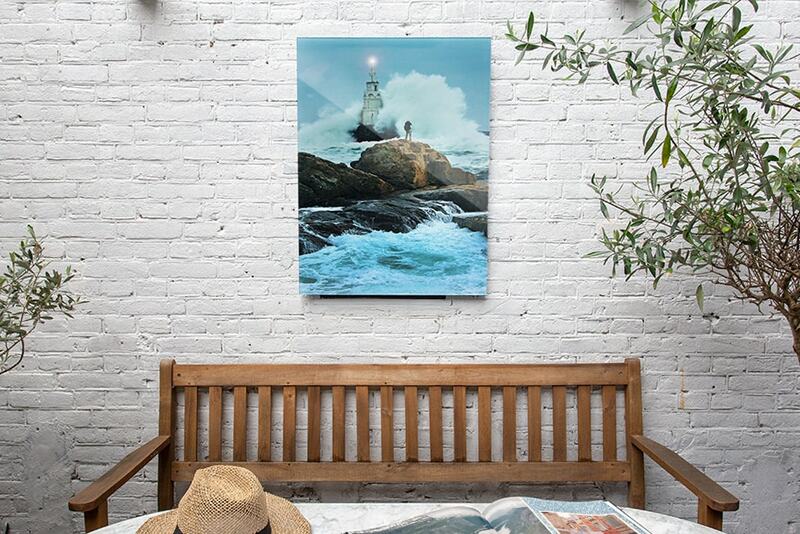 Our acrylic wall art is weather resistant so perfect to hang in your patio. Often forgotten, the stairs are a great place to show off wall art because you pass them regularly. 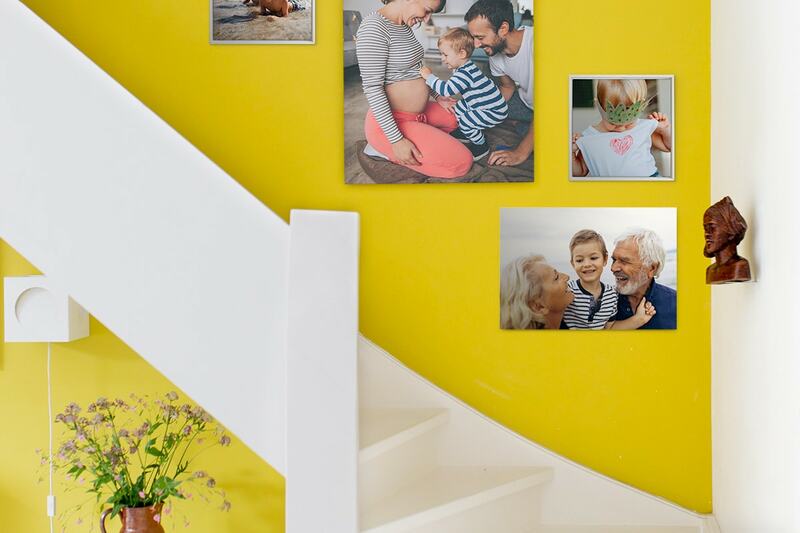 Here, try creating a photo wall using various photos of the family: this will entertain your guests and spark some interesting conversations. 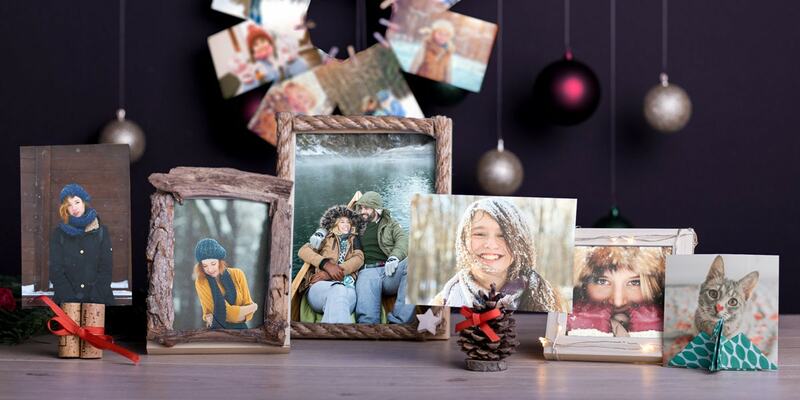 Use different wall art materials and even photo prints to make this work. Wall art in your dining room should enhance the eating experience. That’s why we love photos of far flung places and exotic markets in the dining area. Print them on a mounted print and see the colours pop. If you’re lucky enough to have a games room or play room then you should make the most of it, hanging wall art it in to brighten it up. Try some candid shots of the children playing to fit the playful mood. 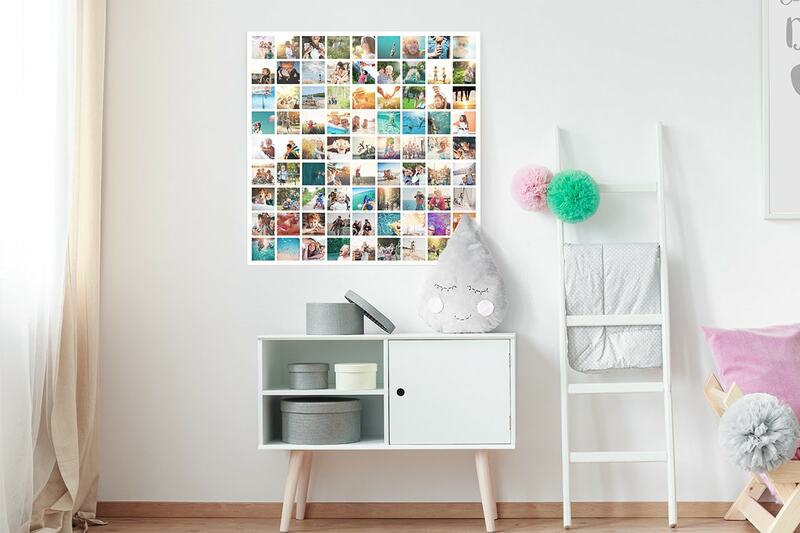 Choose a mosaic grid wall art and add up to 81 photos on a single wall art so there’s lots of photos for people to look at. Does she have a wild imagination? 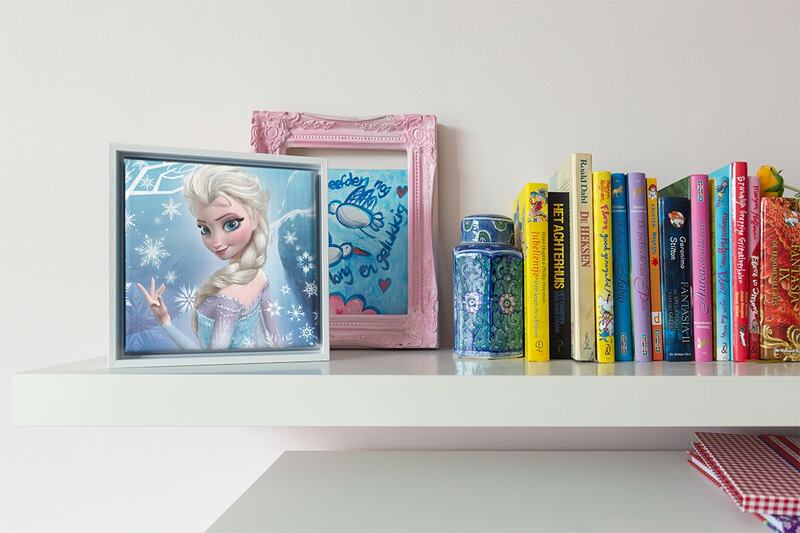 Then fuel it even further with a whimsical wall art of a scene from her favourite fairy tale. Simply find an image you like and upload it online or in our app. Choose great value canvas so you can swap it out when she grows out of it. What are his favourite things? 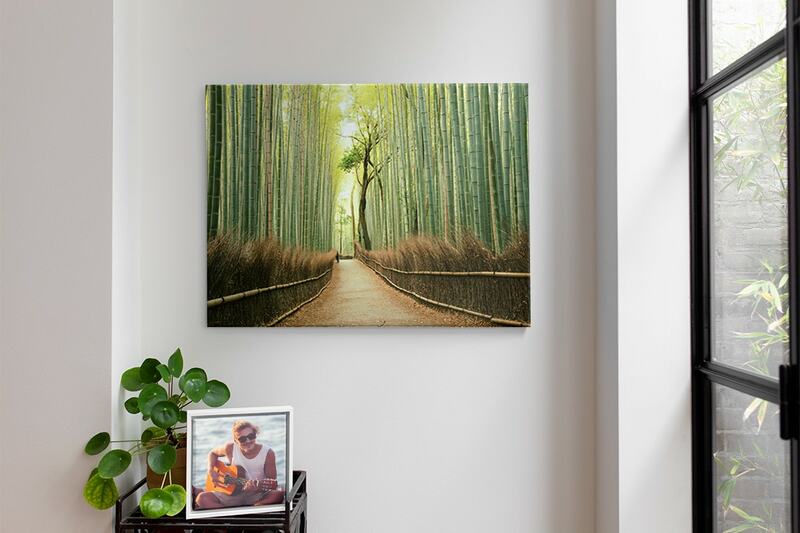 Print them on a canvas wall art with a frame to make it stand out. The bright colours will bring his room to life. It’s a well-known fact of life that teenagers like to look cool. So do them a favour and choose some stylish aluminium wall art for their bedroom. 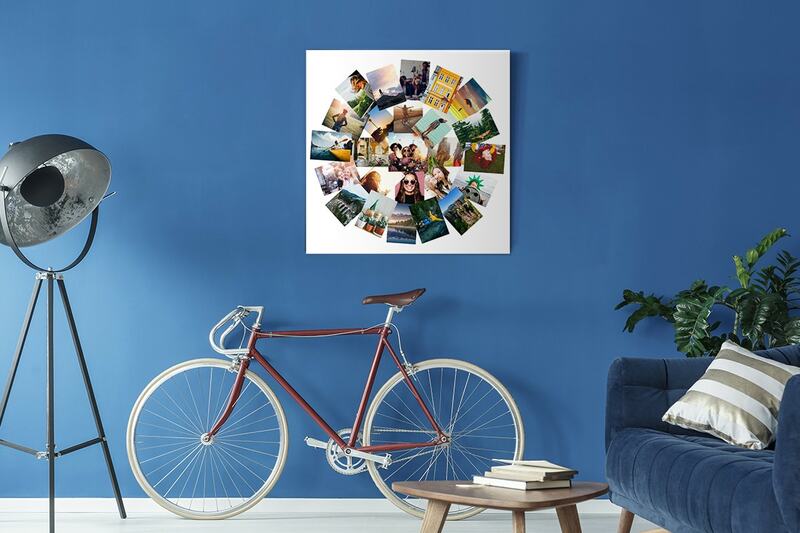 Try photos of famous landmarks or places they’d like to visit like London or Paris on a circular mosaic and they’ll feel inspired to get up in the morning too. (Maybe). 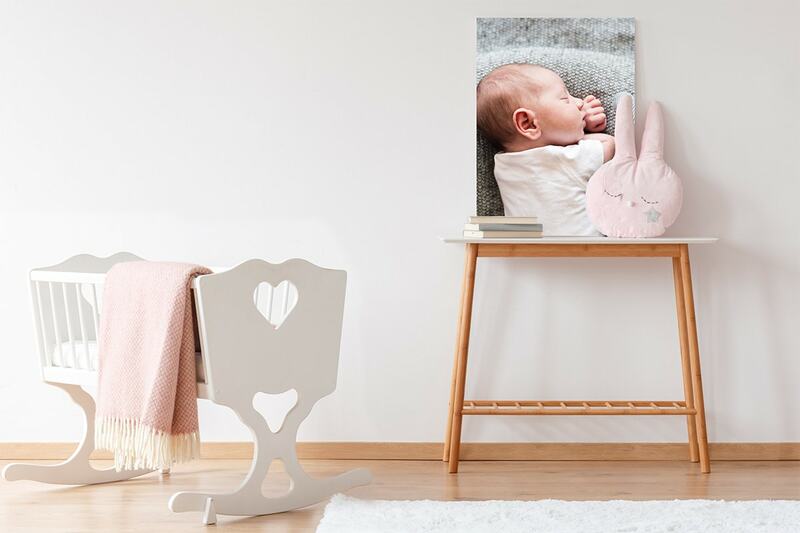 Photograph your little one to document the precious first months. Then put it on a mounted print as it’s lightweight and easy to hang. You can end up spending hours in the office, so choose a photo that you’ll love looking at every day. 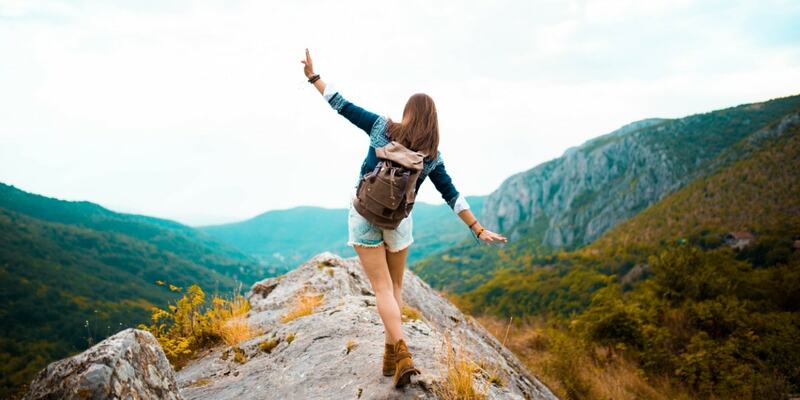 We think a photo from a day when you felt truly relaxed and happy is perfect as just looking at it will help take you back to that mindset. Put it on an acrylic wall art to really see the colours pop. 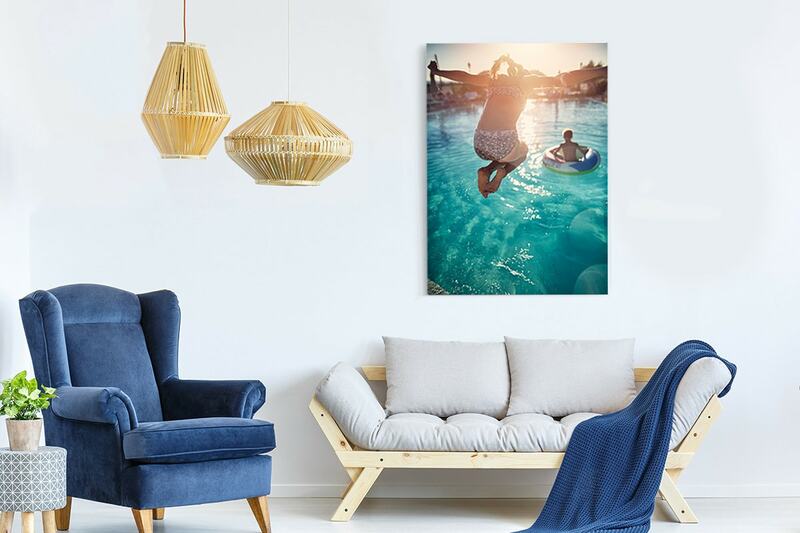 All of our wall art is UV resistant so safe to hang in sunlight, but we think that mounted prints with their vivid colours and matt finish are perfect in the conservatory as you won’t get any glare. As this is often the room that separates house and garden, try a photo of nature to bring the outside in. Print an architectural shot of a building or cityscape in monochrome on an aluminium wall art to add some class and contemporary edge to your space. 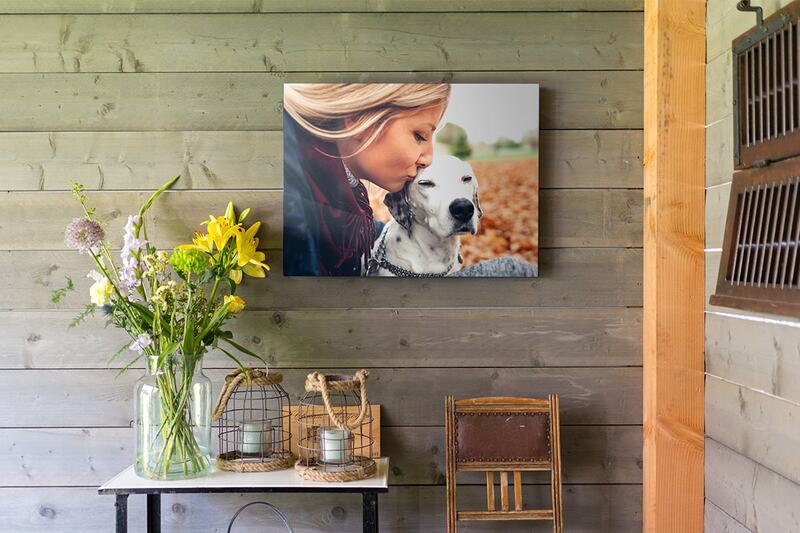 Use modern acrylic wall art in your shed for a striking contrast to the rustic surroundings. It’s perfect for little garden hideaways. Choose a photo of your pet or favourite animal so you’ll feel surrounded by the natural world. 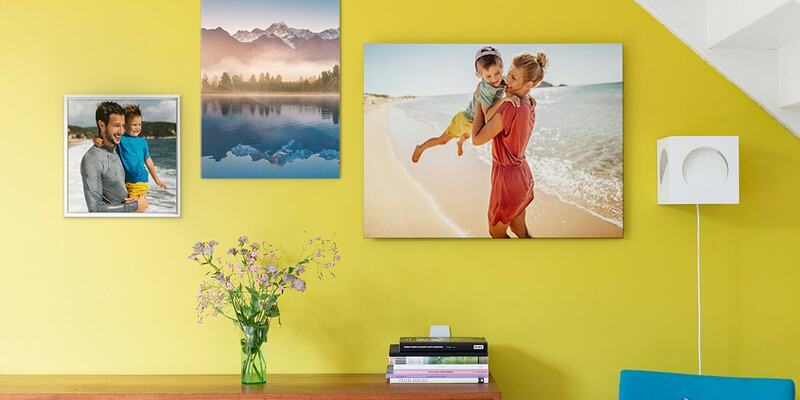 Have you decorated your home with wall art? 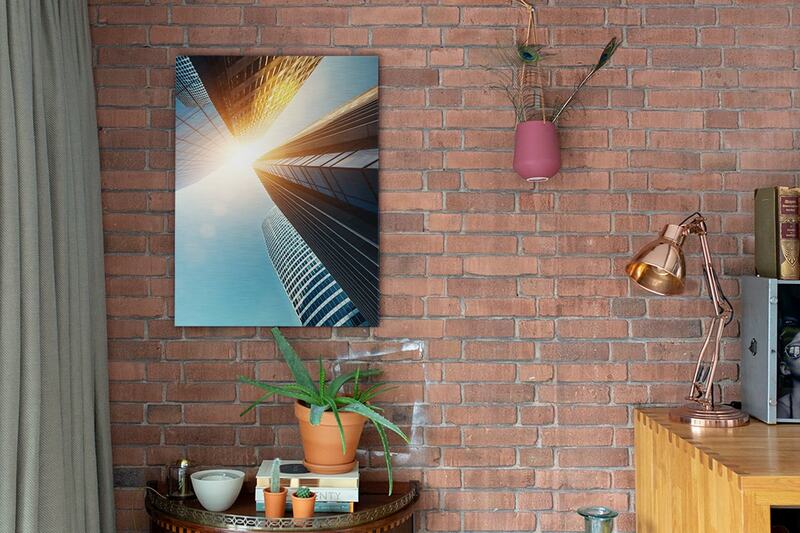 Show us photos of your wall art in your home using the #bonusprint hashtag so we can see what you’ve been creating. You could also inspire your friends and family by sharing this blog on social media using the icons below.